Run Creative has become the creative partner for "ArtCircleResidence", an international Arts initiative led by the German Ambassador to Australia, Dr Anna Prinz, which connects German, European and Australian Artists with Winemakers through Creative Residency placements. After 18 Years, COPHE has changed its name to IHEA to better represent its members and the rapidly changing sector. Run Creative was recently appointed to create the Peak Body’s new Corporate Identity, and develop the strategy and marketing collateral for roll out for 2019. 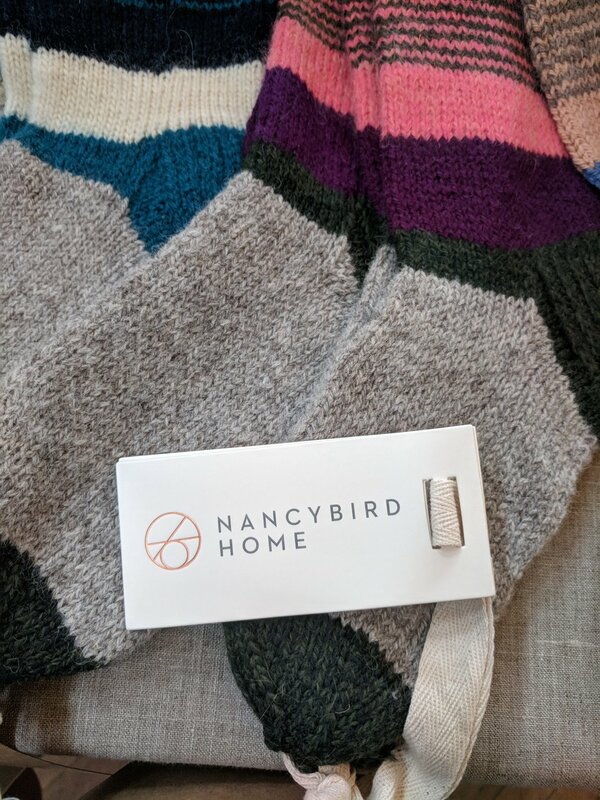 Our client Nancybird has just released their latest season, Spring Summer 2018/2019. In this collection, they drew inspiration from Marion Mahony Griffin, one of the world’s first female architects to create their signature architecturally-inspired motifs. This footage was shot on location at the Essendon Incinerator in Victoria, designed by Marion Mahony Griffin and Walter Burley Griffin. Explore the new collection here. Over the past few weeks, we have been working with the German Embassy in Canberra to prepare the brand collateral for an upcoming exhibition in Melbourne. Proudly sponsored by the Embassy, the Jewish Holocaust Centre will be hosting a special exhibition that sheds light on the historical and contemporary aspects of living as a member of the Jewish community in Germany. We are very pleased to promote such an important and fantastic exhibition, Jewish Life in Germany Today, that will be open to the public from July 2nd to 15th, 2018. Nancybird Turns 15! Congratulations to Emily and her lovely team. We are indeed proud to be their creative agency. Our creative design services for Nancybird include corporate identity, merchandising, POS, packaging, image brochures, advertising campaigns for print and social media, as well as their new gorgeous 'maker' videos with motion graphics. Run Creative's commitment to the German-Australian Opera Grant continued this year with our gorgeous event branding created to support the Opera Grant Finalé held at Federation Square. The Finalé presents the 4 finalists vying for the prestigious 12 month full time employment contract at one of Germany's finest Opera Houses. Our creative services provided each year include event branding, motion graphics, publications designs and advertising. Congratulations to Daniel Carison, Baritone, from Victoria, and we wish him all the best for his year at the Hessisches Staatstheater, Wiesbaden Germany, next year. 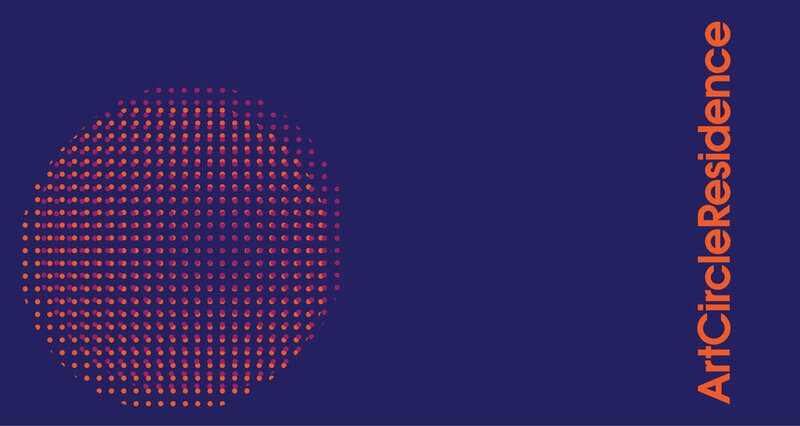 When SAGSE asked us to create a new identity for the 50 year organisation, we knew it was a special project to be involved with. Over 1500 students have been selected to travel to Germany and to Australia on Student Exchanges since 1967, making SAGSE one of the first organisations to commit to exchange scholarships in Australia. Unveiling a new logo at the MCG is always bound to impress, but we also took the opportunity to create a design presentation area for the Gala Dinner attendees to read and connect with the new branding, and to showcase the new designs that are planned for the future. Over the past 6 months, Run Creative has been working with the gorgeous Accessories brand, Nancybird, to create a new Brand vision and identity. We are incredibly excited to be releasing many visuals over the coming months.